Since I am off today, I thought I would work on some reports for the Ministry. Was processing this footage of the engine room of the Southern Trail and thought that it would be cool to toss it up on the old YouTube. Please note that this vid is on the official Liquid Archaeology YouTube channel. I’ll be posting LA videos there from now on. This entry was posted in Southern Trail, Surveys on February 2, 2011 by Chris Phinney. I am sorry to report that the “spoon” artifact has been removed from the wreck of the Rothesay, near Prescott Ontario. Thankfully this archaeological treasure was thoroughly documented by NAS students last fall. Hope is held that the looters will see the errors of their ways and the spoon will be put back where it was found. The historic Rothesay spoon as documented last fall. This entry was posted in Shipwreck News on May 26, 2010 by Chris Phinney. We have been busy over the last few months with project planning and finalizing reports for past licenses. Our Southern Trail interior survey is almost complete and will be up on the web once it has been filed with the Ministry of Culture and Tourism. This year we plan to add some geophysical survey work to our schedule and if luck is with us, locate a new wreck to survey and for everyone to enjoy. 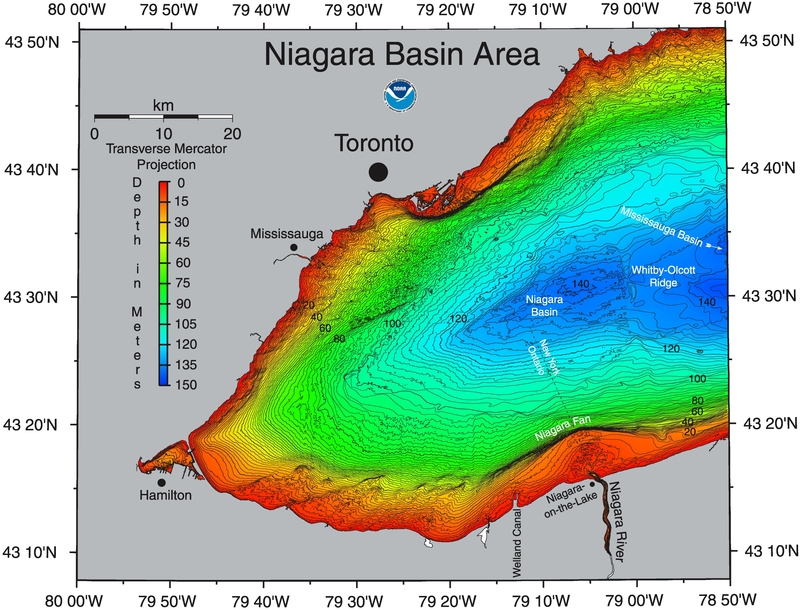 We have several firm leads on wrecks in the western end of Lake Ontario. With all the shipping and long history of settlement at this end of the lake, there is bound to be some more wrecks worth visiting. The bathymetric studies at this end of the lake are also favourable with over 8km of open water in recreational diving range! Happy diving, more updates to come soon! This entry was posted in Liquid News on May 26, 2010 by Chris Phinney. We just sreated this page on Facebook. Now its even easier to stay in touch! This entry was posted in Liquid News on February 3, 2010 by Chris Phinney. Some video from a Nautical Archaeology Society; Intro and Part 1 to Underwater and Foreshore Archaeology Class. Presented by Save Ontario Shipwrecks in Brockville, Ontario -2009. Bryan Thomas and Chris Phinney were the instructors. This was our first class with all GUE trained doubles divers. This entry was posted in Liquid News on January 26, 2010 by Chris Phinney. This is part 1 of a multi part video series for a dive vacation to Marea del Protillo, in Granma Provice of Cuba. The trip was in April 2009, excellent weather, diving and an all around good time. No dive footage in this first video but shows the resort, a few types on rooms, entertaintment, etc. Subsequent videos will be posted for each dive I did there. Subscribe to my YouTube chanel so that you will see the next video in the series! This entry was posted in Trip Reports on September 16, 2009 by Chris Phinney.